Whatever type of vehicle you want to insure, we can tailor a policy to suit you. At Nelson Jordan Insurance we offer quotations for Courier and Haulier Insurance – a commercial vehicle/truck policy that covers you for the carriage of other people’s goods for hire and reward – available for individuals or fleets. We also have a range of products, with different excess options and can quote for Any Authorised Driver or Specified Driver policies. 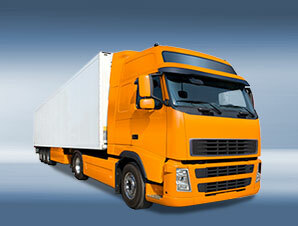 We can also offer quotations for Liability and Goods In Transit cover.